What is a Saison / Farmhouse Ale? 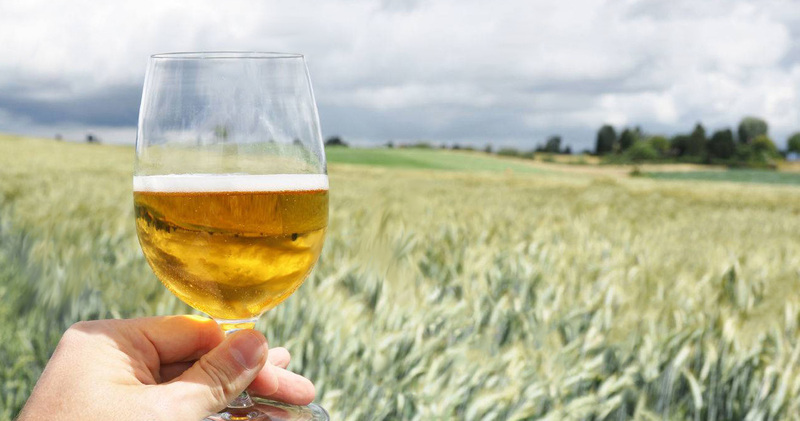 The original term, saison, comes from light ales brewed by farmers (hence, “farmhouse ales”) during the Autumn months, and stored for drinking in the summer months. The combination of yeast and light malts in Saisons make them easily identifiable. This unique beer style is known to be highly “crushable” and great for patios in the summertime. Saisons were first produced in Wallonia, the French-speaking region of southern Belgium. Saisons pour a very pale straw colour to a light gold. Saisons are also usually quite cloudy. Saisons have a moderately sweet flavour. They sometimes can tastes zesty and citrusy. Saisons come with a light, spicy, and grainy aroma, sometimes coming off as tart. Coriander flavours and aromas can also be present with spicy, more peppery notes prominent in the background. Medium-light to medium body is popular for Saisons. Saisons and farmhouse ales are known to have high carbonation with minimal bitterness. What foods pair well with Saison / Farmhouse Ales? Saisons always pair great with seafood dishes, charcuterie boards with a wide variety of bold cheese, and citrusy desserts like key lime pie or lemon meringue. Saisons should be served in a chalice or tulip glass at 45-50 F.